Notting Hill is situated in west London and is an affluent region within the Royal Borough of Kensington and Chelsea. Well known for being home to residents who are creative and artistic, Notting Hill hosts an annual carnival which attracts revellers from all over the country. The area is well served by public transport with four different Tube stations, including Notting Hill Gate. Road users can reach the region via the A402. 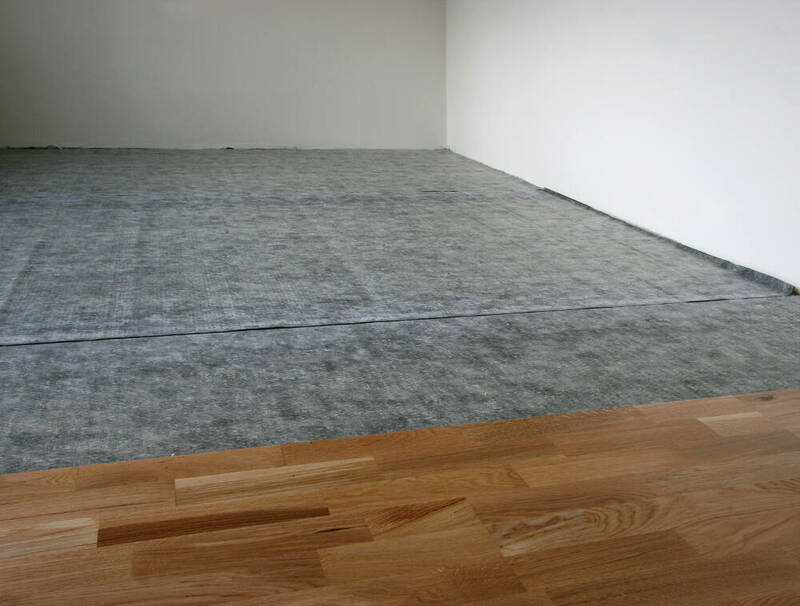 Here at Cherry Carpets we understand that every home deserves flooring of an exceptional standard which is why we work hard to constantly bring you the latest flooring in Notting Hill at the very best prices. We have a huge selection of carpets that cover all styles and colours as well as hard flooring. We can promise that we have something for you because our experience has taught us to understand what our customers expect. Our customers have the right to low prices and we achieve this by offering our amazing deals exclusively online which means there are no overheads. You get the flooring you want at a price that doesn’t break the bank! 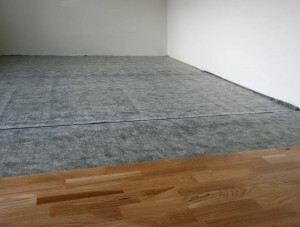 Carpets, hard flooring we do it all! We know what luxury is all about and we know that our customers also understand which is why our highly skilled staff can help you find the carpet of your dreams. We have carpets for every need. If you want hard wearing – we have it! If you want thick, plush carpet we also have that covered. A huge choice of colours and styles all available for you to consider, right at your fingertips! Perhaps you are looking for hard flooring, if so, then our laminate flooring is ideal for those on a budget without compromising on quality. We have laminate flooring to suit all homes, so whether you want a contemporary look or traditional look we have it all. Our selection will leave you ‘floored’ ! Engineered wood flooring provides durability with a higher finish but also at a competitive cost. This is ideal for any home, so if you have pets or messy children or if you want to spruce up your hall way this is the perfect additions. With many top manufacturers to choose from you are quite literally spoilt for choice! There is no denying that solid wood flooring oozes class and quality and our wide selection will leave you staggered. It will turn your home into a place that is welcoming and impressive, we can guarantee that you will be amazed and satisfied with what we have to offer you. Hard flooring does not have to be costly which is why vinyl flooring is great in any room. It offers an authentic wood look or tiled look in one easy solution and with very little fuss. We provide you with hundreds of designs and colours so you can find something to suit your home and more importantly, your taste!